This Blog is Changing! +What I’ve Been Up To! Your wait is over… Summer is Here! And so are my Travel Blogs! 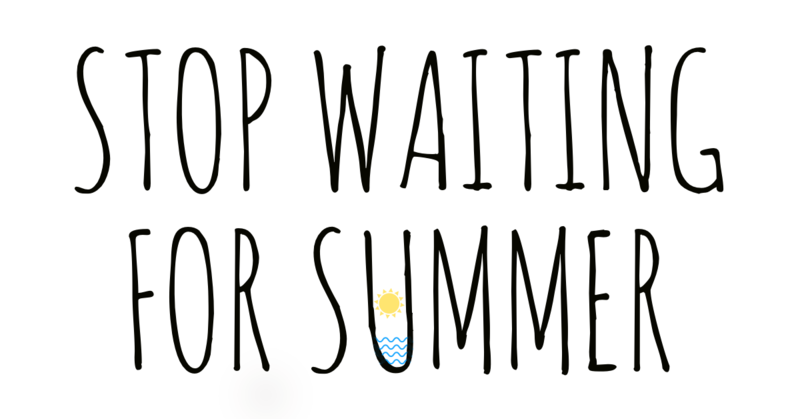 Why Should you Stop Waiting for Summer? Lucky to be sandwiched between my two favorite men @michaeljurinek And @vhercss !! God bless you and your gorgeous bride @vhercss. It’s been incredible getting to know her this past week and to celebrate your new life ahead!! You and Soundarya are #couplegoals!!! When you try tracking down the groom for 45 minutes and realize this may be your only selfie moment!!! ❤️❤️ @kendallhelen & Dan...We love you two more than words can express!!! Congratulations!! !